Girls, toddlers and babies hair bow clip. 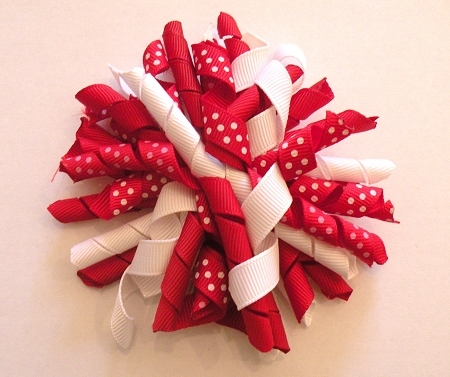 Cute korker hair bow on red, white and red and white polka dot. Match with one of our tutu dresses or tutu skirts!